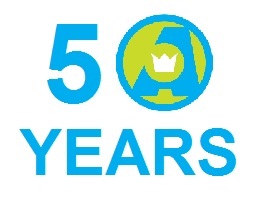 Come help us celebrate the Arts Council’s 50th anniversary! 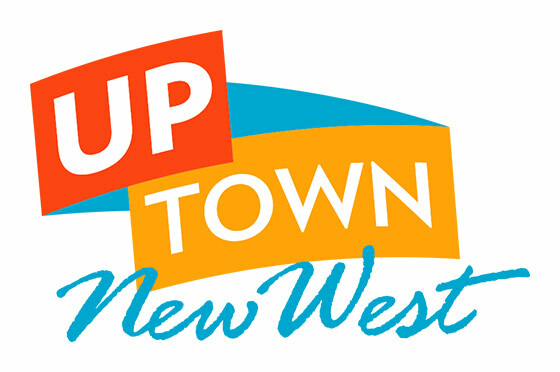 Yes, that’s right, the Arts Council has been a part of New Westminster for 50 years. To celebrate this milestone, we want to gather as many people as we can who have been involved with the Arts Council over the years to chat, share stories and celebrate. There will be food, wine and entertainment. Please mark your calendar for our celebrations which will take place Sunday, November 26 right after the AGM. AGM starts at 1:30. Celebration starts at 2:30. Let’s celebrate the future of the Arts Council as we raise a glass to toast the last 50 years of helping elevate the Arts in New Westminster.